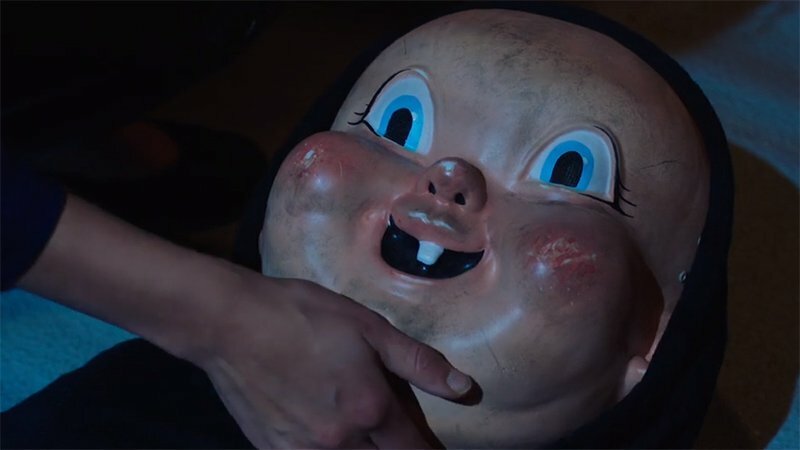 The first Happy Death Day 2U clip from Universal Pictures upcoming horror-comedy sequel has been released, featuring a new twist in the story’s mythology. Check out the clip below (via Bloody Disgusting). The post Happy Death Day 2U Clip Features New Twist in Story’s Mythology appeared first on ComingSoon.net.